Properties in Northwest Harwich average 4.6 out of 5 stars. Modern, Light and Airy Pet Friendly One Bedroom with Cathedral Ceilings. Property 11: Modern, Light and Airy Pet Friendly One Bedroom with Cathedral Ceilings. Waterfront Location on Cape Cod's Largest Lake!! 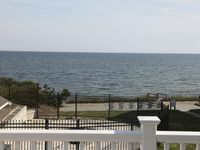 Property 13: Waterfront Location on Cape Cod's Largest Lake!! Luxury, Newly Built Beachfront Condo(s)....Steps to Nantucket Sound. 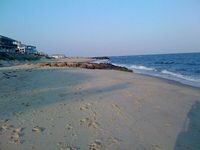 Property 21: Luxury, Newly Built Beachfront Condo(s)....Steps to Nantucket Sound. Brand new 1665 square foot condo conveniently located in downtown Dennis Port. Property 22: Brand new 1665 square foot condo conveniently located in downtown Dennis Port. We enjoyed our stay very much, and would stay there again.